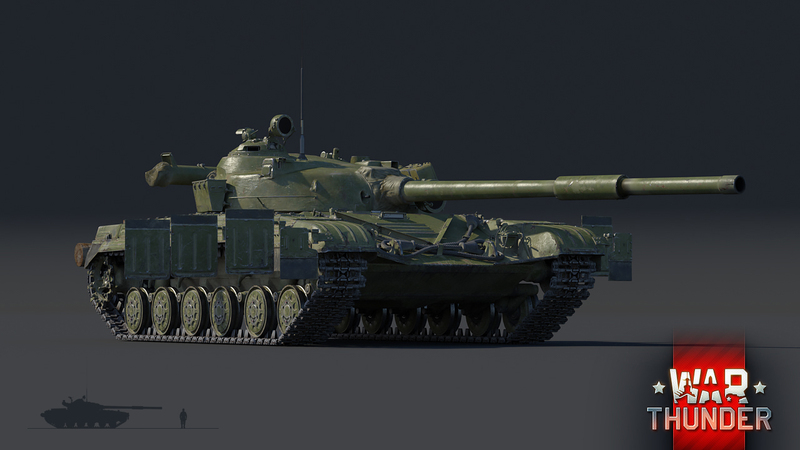 Developed in the early 1960s, the T-64 was the first tank in the world to feature composite armour protection and was, in many ways, a revolutionary design that would not only kick off development of the next generation of Soviet tanks, but would also announce the dawn of a new era of tank development. 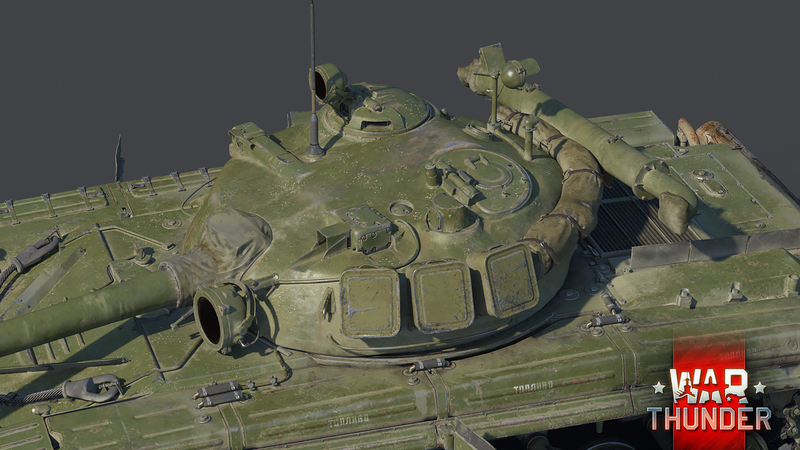 The T-64 is being readied to join the fight in War Thunder’s 1.71 update, to once more change the face of the battlefield forever. Initially, in the early days of the Cold War, it seemed like the USSR had both the technological and numerical advantage over the western allies, when it came to their ground forces, specifically their tanks. Vehicles like the T-54/55 and IS-3 proved to be in many ways superior over some of the top performing vehicles fielded by the West. This remained so until the introduction of the British Royal Ordnance L7 105mm cannon and its variants. The new cannon featured high accuracy and penetrating capabilities, even at long range, making the superior armour protection on the Soviet tanks neigh irrelevant. The new weapon sent a wake up call to the Soviet tank designers, prompting them to switch from the tried and tested methods and experiences learned in WW2, to new and more advanced techniques and technologies. The first attempt at creating a state-of-the-art main battle tank came in the shape of the T-62, which sported a revolutionary new 115mm smoothbore cannon that featured unrivaled ballistic properties. However, apart from the new gun, the tank didn’t receive any particular changes to its core design to make it stand out from earlier projects, thus the tank was soon relegated to infantry support. The needed breakthrough in Soviet tank development came in the early 1960s with the T-64, designed by Alexander Morozov, the same man that created some of the most famous Soviet tanks, like the T-34-85, T-44 and T-54. 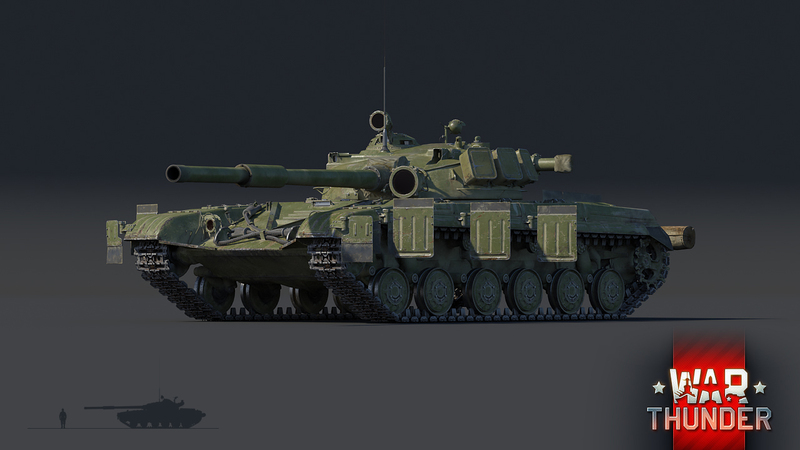 The T-64 brought with it a whole host of firsts and innovations to the table, like laminar armour, an autoloading mechanism and more. However, the standout feature of the vehicle is most definitely its use of laminar armour, making it the first vehicle in the world to make use of such an advanced protection system. Thanks to this, the T-64 had extremely effective frontal armour, even outmatching the armour of contemporary heavy tanks, whilst the chassis itself was significantly smaller and lighter. The autoloading mechanism replaced the human loader, in turn reducing the crew count to three men. The new system allowed for a high rate of fire whilst also allowing the fighting compartment to be reduced in size, thus lowering weight and size of the tank. However, with all the new equipment being used for the first time, it comes to no surprise that the tank was also much more expensive to manufacture compared to older Soviet vehicles. Nevertheless, the T-64 began rolling off the assembly line in the early ‘60s and continued to be manufactured for roughly a good two decades. Though it’s involvement in numerous conflicts around the globe isn’t something to be overlooked, the mark this vehicle left in the history of tank development is far more significant than that though. It not only set a new standard and basis for future generations of Soviet and Russian tanks to come, but it also marks a turning point in history itself, making the T-64 a truly legendary tank. 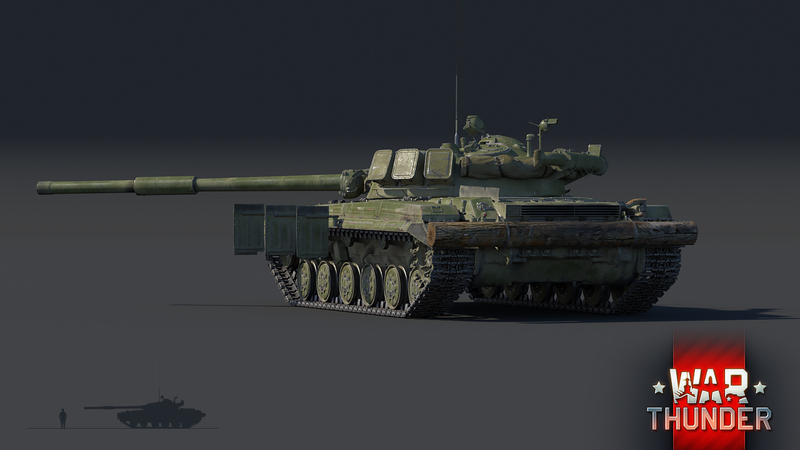 In War Thunder, the A modification of the T-64 will have the honour of being among the first rank six ground vehicles to be introduced into the game. 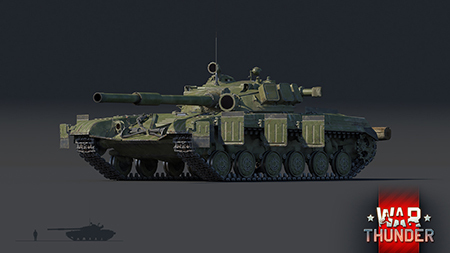 As opposed to the standard T-64, the T-64A features a number of improvements that further increases its combat performance. Most notably, the gun was replaced by a 125mm smoothbore D-81T cannon, which in its core, was an upscaled version of the 115mm smoothbore cannon equipped on the previous model. Additionally, the laminar armour of the T-64 was replaced by an improved composite solution, consisting of steel and fiberglass in the hull front and hardened steel filling in turret. This upgrade increased the T-64A’s survivability against shaped charge rounds in particular, creating an armoured barrier of over 450mm of effective thickness on the upper glacis. Despite all of the equipment and armour on the T-64A, the tank still retained a rather low weight, with only around 38 tonnes. Thanks to its compact 700 horsepower engine, the T-64A had excellent mobility, being able to reach speeds of up to 60 km/h on roads and an average speed of 40 km/h off-road. 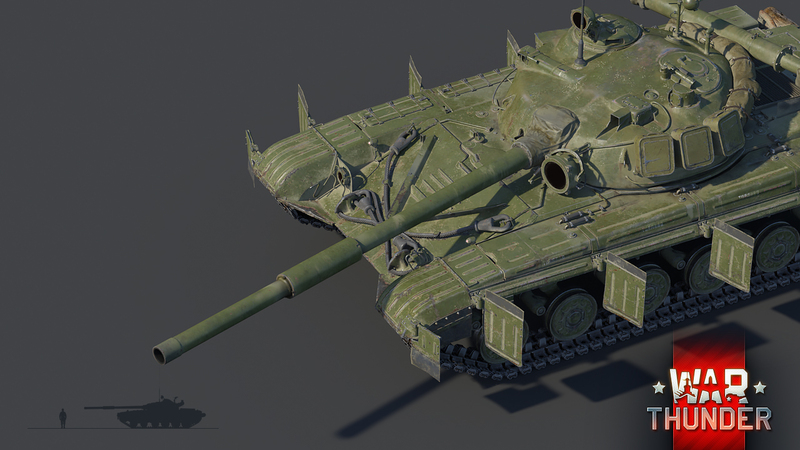 In the random battles of War Thunder, the T-64A will carry on the distinctive medium tank/MBT feeling that players have already grown accustomed to from some of the existing top ranking Soviet tanks, like the T-54s and T-62, but thanks to its innovations in firepower and protection, will also bring something new for players to experience. 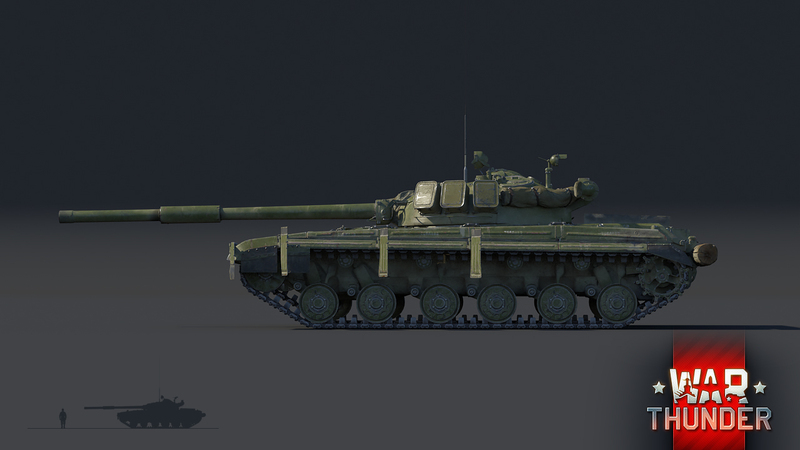 For example, whilst the T-64A inherits its great mobility and low silhouette from previous generations of tanks, allowing for fast flanking attacks, it now also features a much improved armour protection layout on the frontal hull section that allows for more effective close quarters brawling and objective pushing. This, in coupled with the high high rate of fire of the autoloaded 125mm cannon, will make the T-64A a true force to be reckoned with on the battlefield. However, aspiring commanders of the T-64A, should always bear in mind that leaving their flanks exposed could result in an unexpected flanking attack from the enemy, where the excellent frontal armour protection will be of no good. After its introduction to service, the T-64A was given to dedicated tank and special units, becoming an elite tank in its own right. Now that this steel beast is joining the brand new rank sixth of the Soviet ground forces tree, do you feel ready to become part of the elite yourself? Find out in the upcoming major update 1.71 for War Thunder!